Once the cradle of the U.S. automotive industry, Michigan has found itself in another line of business—as a producer of great places. In the past two decades alone, Michigan has created a new vision of prosperity despite being hit hard by an economic decline beginning in the late 1990s and worsening in the turbulent 2000s. Despite this, place-led development has contributed to Michigan’s renewal, prompting a shift from the image of a struggling state to a valuable example of the power of public spaces in cities everywhere. A brilliant re-imagining of Michigan’s public spaces began in 1998, starting with local markets in Detroit. Since that time, numerous placemaking principles have come to define Michigan’s approach to bouncing back economically, ranging from participatory planning to revitalization of underused parks. By making a concerted effort to be a microcosm of people-oriented placemaking, Michigan has paved the way for its own recovery, charting out a brighter and more lively future for its cities. The path to Michigan’s placemaking fame has been paved over the course of two decades. PPS kicked off its work in Michigan in 1998, providing guidance to the City of Detroit using place as the center of city-building, or in this case, city re-building. 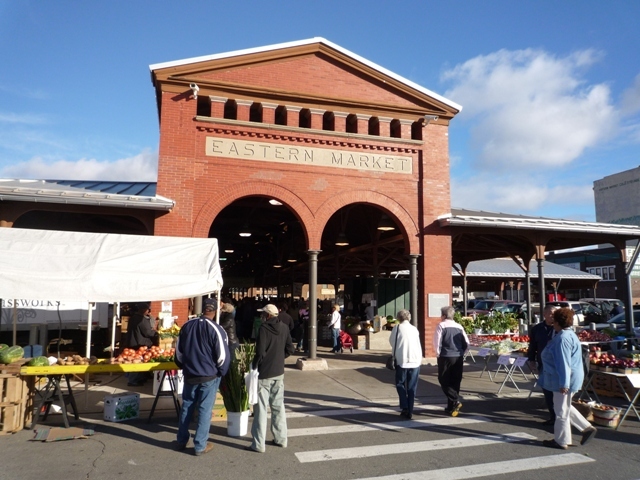 The first task was expanding and revitalizing Detroit’s popular Eastern Market district. By observing the users of the space, PPS crafted local solutions, supporting the design master plan for the market’s restoration. Ties strengthened with local farmers and producers, new customers congregated in the market, and lower-income communities became the focus of improved service. PPS contributed to lasting change in the market, making ongoing capacity-building services available after the restoration process had ended. Three new market areas have been renovated since, expanding the reach of this transformative market space. 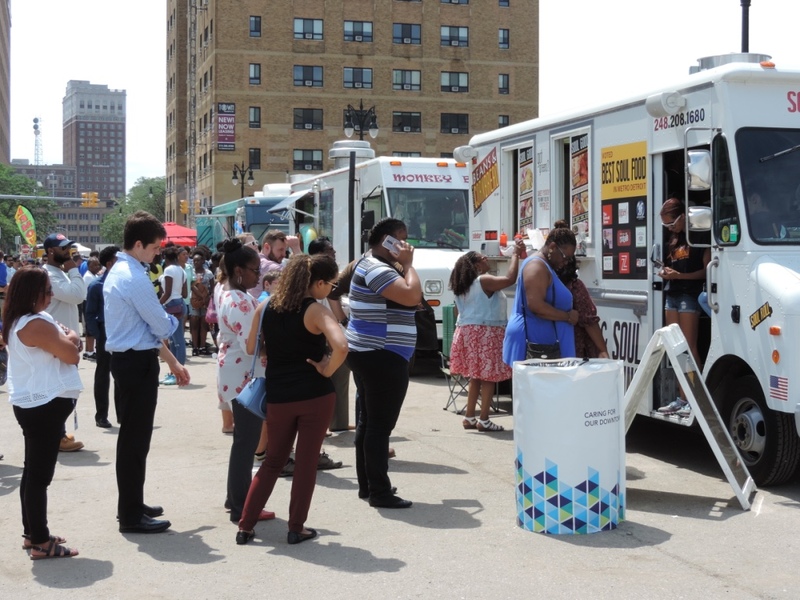 These changes proved successful for Detroiters because PPS engaged directly with the users of the space, connecting the voices of locals with the strategies used by city officials. Located just a few blocks away from the Detroit riverfront, Campus Martius Park, once a lifeless expanse of concrete, now ranks among the best urban spaces in the country. 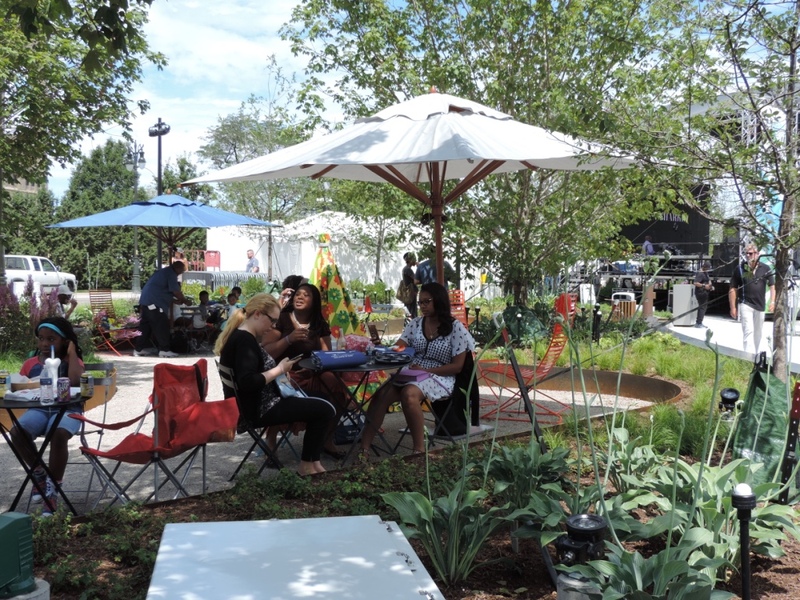 PPS collaborated with the City of Detroit and the Detroit 300 Conservancy starting in 1999 to turn a dead zone on a traffic island into a lively, multi-use space. Tying into Detroit’s vision of a revitalized downtown, the space which locals now call “Detroit’s Gathering Place,” took on new meaning with the addition of a “beach,” an ice rink, and other activities that, to this day, keep locals engaged. The space very quickly emerged as one of the main attractions of Detroit, attracting at least $1 billion in new investments as well as many new (formerly suburban) residents to the area, demonstrating the staying power of this newly re-energized space. Neighboring Cadillac Square also underwent a transformation, with new programming like pop-up markets and musical performances breathing new life into the space. 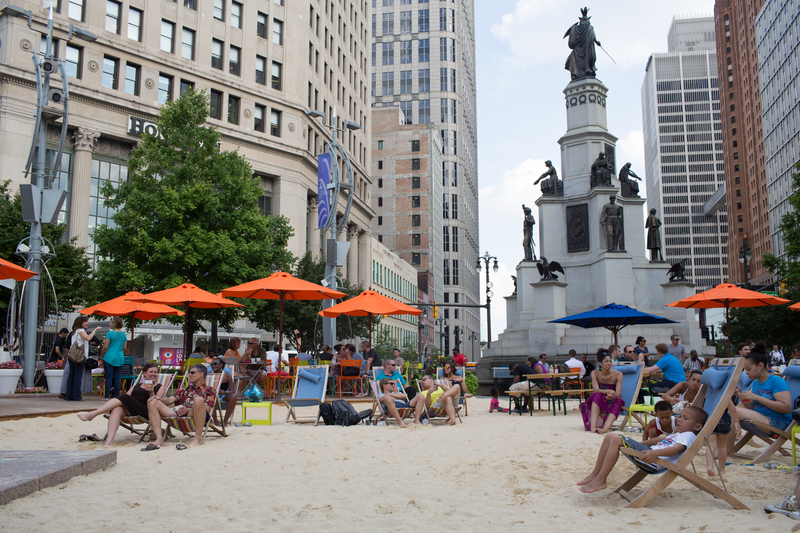 ‍Detroiters enjoy the Beach at Campus Martius. Waterfront spaces in Detroit were also in need of a new perspective. Belle Isle, though a treasured landmark in the Detroit River, had fallen into a pattern of disinvestment. In a 2011 collaboration with the grassroots Belle Isle Conservancy, PPS began to find new “Lighter, Quicker, Cheaper” solutions to attract multi-use activities to the space. Belle Isle Summer Saturdays engaged with local entrepreneurs and community groups to launch programs ranging from bike rentals to food trucks. 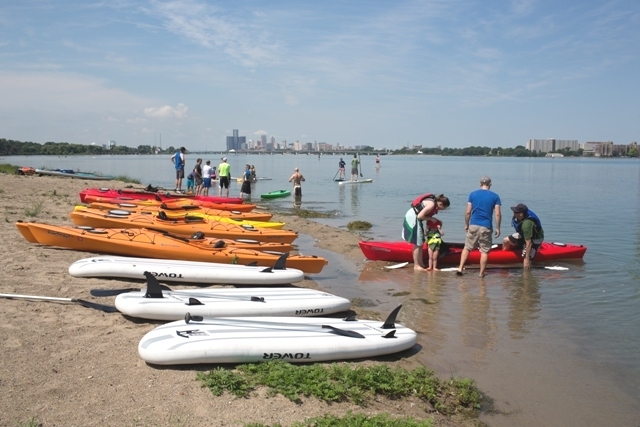 This new flurry of activity brought in locals to see their waterfront in a new light, whether from a yoga mat or a rented kayak. Island tour guides also provided entertainment for the new crowds, renewing the space as a valued attraction once more. In 2013, this waterfront work continued along the Detroit RiverFront, in a PPS collaboration with the Detroit RiverFront Conservancy. New and welcoming features like Adirondack chairs, volleyball courts, and a small, resident-powered library attracted a new user base to the nearly five and a half miles of formerly industrial space. PPS remained engaged with locals as we sought solutions to connect this new and vibrant space with other areas like Belle Isle. Detroit’s latest addition is Beacon Park, located nearby to Campus Martius. With a grand opening last week, this space can be counted among Detroit’s most dramatic placemaking transformations. Once an empty lot surrounded by vacant spaces and parking, Beacon Park is poised to become one of the most active spaces in Detroit’s northwest downtown area. Part of local energy company DTE’s campus, the lot faced challenges, including isolation from other walkable downtown spaces. 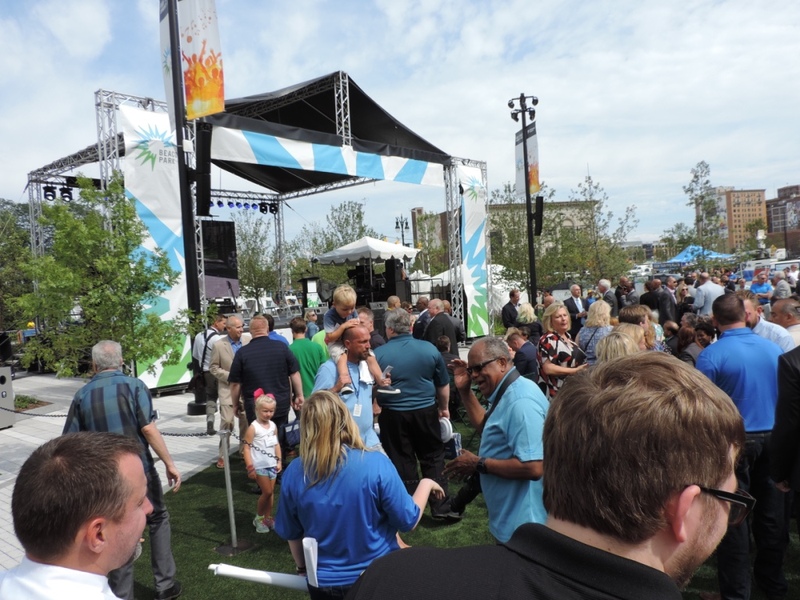 As a partnership emerged between DTE, livingLAB, PPS and local parks champion Downtown Detroit Partnership (DDP), inspiration was drawn from the success of Campus Martius, and work began. From the results of pop-up workshops and focus groups in which PPS gathered input from locals, area employees, and local arts and cultural groups, it was clear that the end users of the space wanted live music, food vendors, and recreational facilities to be front-and-center in the plans. The goals of the project reflected these values in addition to priorities like: sustainability through lighting choices; spaces for new start-up employees to network; cold-weather uses for the park; and the promotion of the health of local residents and employees. It was natural that the initial plans for the park then included a large stage area, a market and food plaza, a play area, gardens with intimate seating arrangements, and a trendy new restaurant slated to open in early 2018. Though the park remains in an area of Detroit still lacking in bike pathways and walkable streets, the city is scaling up its efforts with plans for a bike lane along Grand River, as well as a recently released bike-sharing program. Beacon Park in yet another example of Detroit’s innovation in placemaking. Detroit’s public spaces have undergone serious changes in the span of the last two decades, and Detroiters have voiced their opinions accordingly. Residents speak with overwhelming positivity with regard to safety and the forward-looking potential of the downtown area. Even the governor of Michigan has spoken to the power of placemaking, noting its importance not only for quality of life, but also for the economic prosperity of the entire state. The positive words don’t stop there: 2011 marked Michigan’s first Placemaking Summit, a demonstration of the commitment of the city to continued learning about the power of place. 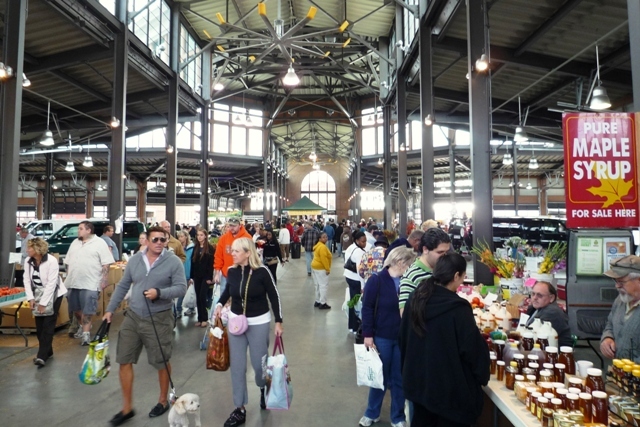 By 2011, Flint, Michigan’s historic farmers market was bursting at the seams. Already a valuable source of fresh food and community activity, the market was ripe for expansion. PPS stepped in to provide guidance during the market’s transition to a larger space in a former newspaper printing building. The market re-opened to great excitement in 2014, with a re-design of the market’s vendor spaces, coupled with a better connection with nearby Wilson Park. Outfitted with new services like a community kitchen for cooking classes, a culinary incubator, and a health clinic, the market further increased its utility for the local community. The expansion of market spaces, as well as the provision of better sitting space and community resources gave the new and improved market a boost in foot traffic of up to 300%. The community has bought into this new and improved market, a vital aspect of quality placemaking. The word of these great places is spreading in Michigan. Organizations like the Michigan Municipal League are helping to scale up placemaking all over the state. 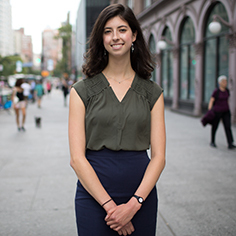 Their latest report shows that a 68% majority of large municipalities, with populations of more than 30,000, have become involved with placemaking efforts. Smaller jurisdictions are also rapidly scaling up their placemaking, with jurisdictions of fewer than 1500 residents that are using this approach nearly doubling their share between 2009 and 2013. This may be due to the long-standing engagement of PPS in cities like Detroit, where the inaugural Placemaking Leadership Council meeting occurred in 2013. It seems that despite the successes in Detroit and Flint, the conversation isn’t yet over for placemaking in Michigan. More than Michigan, A Movement Michigan is building a movement. Demonstrating the power of public space in re-charting the course of its economic recovery, Michigan has elevated itself as a hub for great places. Michigan’s projects allowed the community to be the expert and prioritized the observation of the needs of a specific space, involving end users in the process. By experimenting with “Lighter, Quicker, Cheaper” solutions, Michigan has been able to make incremental changes and test out different options for renewing its public spaces. 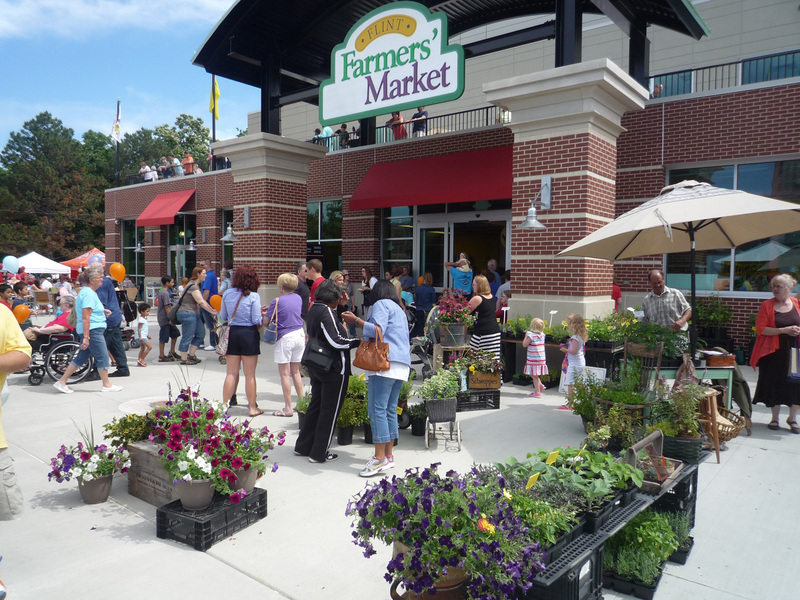 The projects that Michigan has undertaken also show a city-level cross-section of the types of changes cities can make: from linking food to place in a local farmers market, to promoting outdoor activities in multi-use spaces. Michigan has shown that scaling up local placemaking successes is not only possible, but also an effective approach for building community trust. In changing the narrative for its cities, Michigan has become a movement-builder for placemaking.